To Unsubscribe you must click on the "SafeUnsubscribe" link at the bottom of the Blast. Roundtable is Thursday Dec 14, 7:30pm at Riva Trace Baptist Church. The January Roundtable is January 11, which is the Thursday before Martin Luther King weekend. Please try to attend at least one of these two meetings. 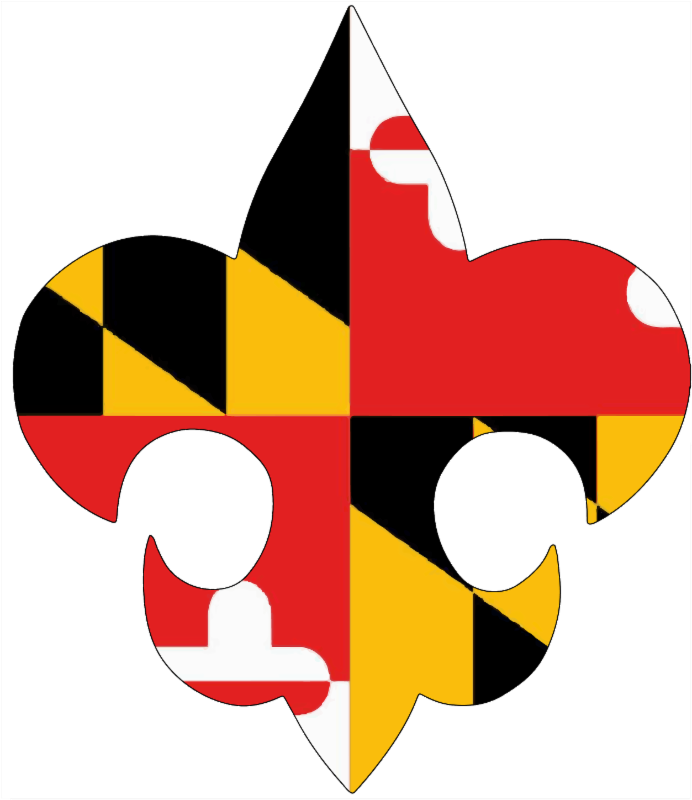 Please come join Girl Scouts, Boy Scouts, Row Team members and the community at large for a Clean-Up Day at Camp Woodlands off of Riva Road in Annapolis on Sunday December 17th from 9am - 5pm. Our beloved camp is in desperate need of some TLC. We will be doing building cleaning, grounds maintenance, and light repairs. Come for the day or for as long as you can. Please sign-up so that we can make sure we are ready to put you to work. Please consider bringing with you, buckets, cleaning solutions, leaf blowers, log splitting equipment, trash bags, mops, brooms, dust pans, rags, ladders, shovels, rakes, newspaper, hammers, extension cords, shop vacs, latex gloves, etc. See small repair and larger maintenance items for items to bring (this is on the SignUpGenius link below). Some jobs will be weather dependent. There is so much to do!! Please note: This is not a drop-off activity, if bringing youth a responsible adult must stay. Legionnaire or be registered to a Troop, Crew or Team sponsored by an American Legion Post. He (for the time being) must be older than 15 years old and if still in high school can be over 18 years old if their birthdate is in the nomination year. He must reside in the state to which he applies although the Legionnaire may not. He must have received the appropriate religious award. Also there are letters of recommendation he would have to get, but all that is spelled out in the application. You can contact John McLaughlin jrmac47@comcast.net if you have any questions. Committee members would eventually wind up in Troop Committees as their children bridged. Her idea was to teach a single course that qualified the student to serve on ANY committee. 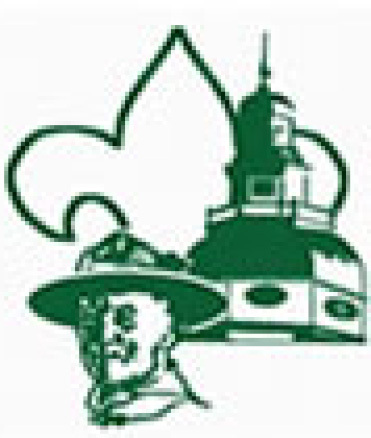 We will teach the combined Committee training at the District Merit Badge Day. The course will take about 5-6 hours, depending on questions asked. We will teach Troop Committee as the base, then Venturing and Pack Committee by differences from the Troop. Please email Mark Mulligan at crew396@aol.com to sign up. Students staying the entire time will get credit for the three separate BSA trainings.